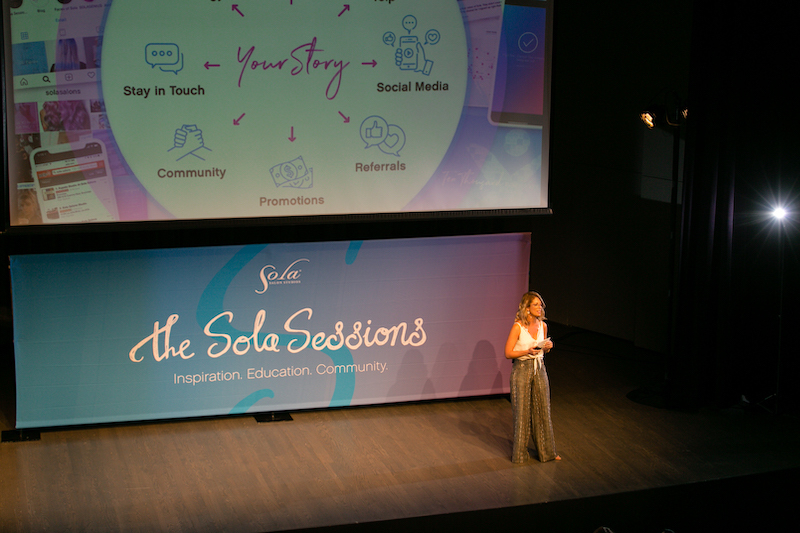 You’ve heard the buzz, but if you haven’t yet experienced the magic of the Sola Sessions, you won’t want to miss what we have in store for you. With a lineup of presenters full of some of the biggest names in the industry, a kick-off Cinco de Mayo pool party, a vendor expo, a historic venue in the heart of San Diego, the first ever Faces of Sola panel, we are barely scratching the surface of what's in store for if you join us in San Diego on May 6. 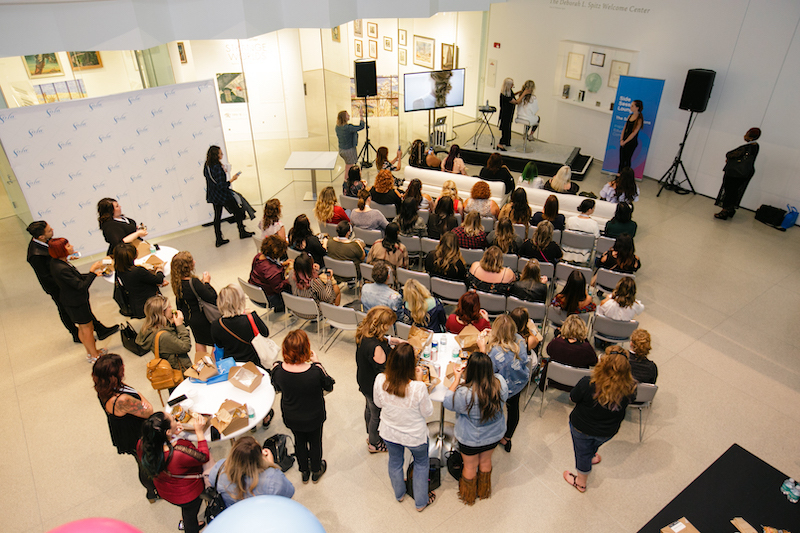 Check out the below for 10 reasons why you should grab your ticket and join us for the 2019 San Diego Sola Sessions! We’re not trying to name drop or anything…ok maybe a little… But when you have Robert Cromeans and Mary Cuomo of Paul Mitchell coming to the stage, we can’t help ourselves! Robert and Mary wowed the Sessions crowd in Chicago, and they’re bringing their innovative artistry and energetic presence to San Diego! Expect to learn dynamic cut and style creations. In addition to artistic education, Robert will share his keys to financial success in a 30-minute segment on retailing and business. Also hitting the stage will be John Mosley, aka @popular_nobody, and Greg Gilmore from Hattori Hanzo Shears. John has evolved into one of the most sought-after barbers in the industry. With a client list that includes the likes of Kendrick Lamar, Eminem, and Idris Elba, John’s unstoppable tenacity for his craft has enabled him to keep his chair full with a constant rotation of devoted clients. He’ll be bringing his 14 years of experience to the Sessions stage with technical barbering and shaving skills. Joining him from the Hanzo fam will be Greg Gilmore, who has spent more than 15 years mastering the art of hair. Greg possesses a true passion for hair culture and care. He is one of LA’s top haircutting experts and colorists, specializing in textured hair. 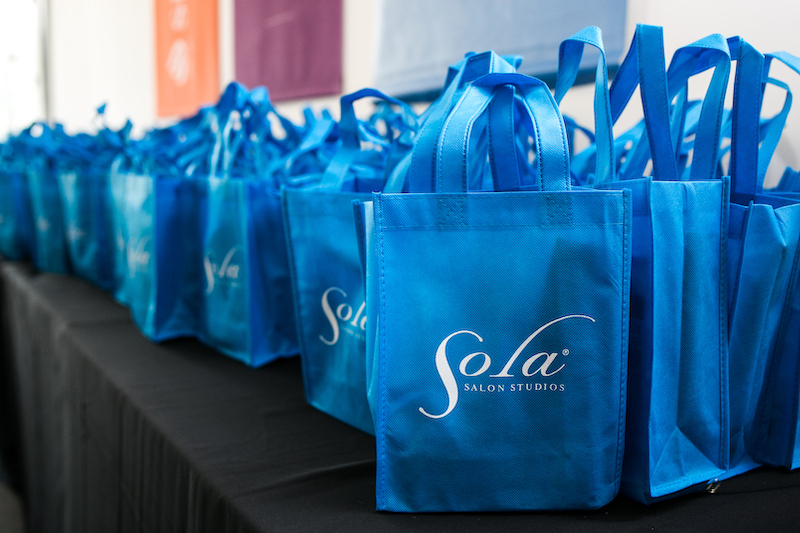 As a Sola salon owner, you wear many hats – accountant, marketer, business owner, creative and artistic director, to name a few. This is why our entire morning will be dedicated to business and marketing education. 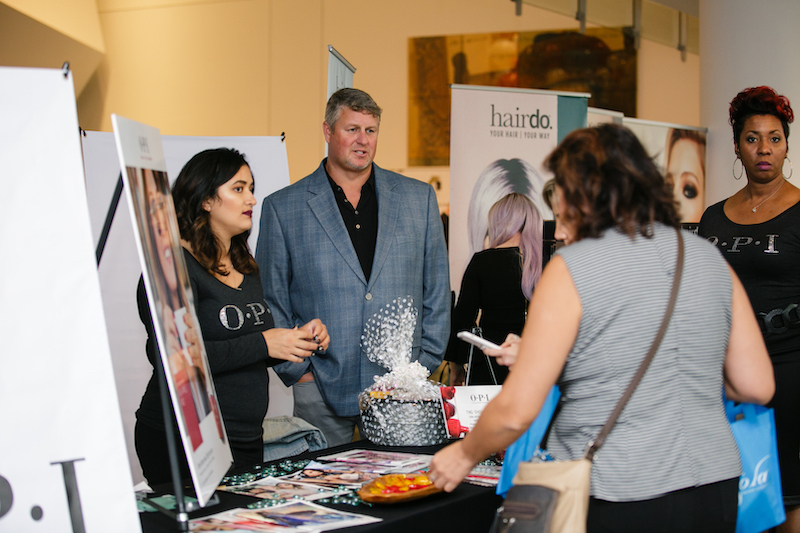 Whether you’re a stylist, nail tech, massage therapist, makeup artist, or any other salon professional, you’ll walk away with valuable takeaways to elevate your salon business. Starting at 8am on Monday, May 6, the Vendor Expo will offer a great way to connect more with our event partners, get face-to-face time with your favorite brands, and of course everyone’s favorite, SHOP! We’ll have representatives from Hattori Hanzo Shears, Hairdo, EasihairPro, Skin Authority, SolaGenius, Salon Tech, and iEnvy. For all estheticians, makeup artists, or any other type of Sola professional, join Skin Authority in the afternoon for a segment on how to expand revenue beyond core services through retail and treatment services. In addition, attendees will learn how to provide an interactive product experience that lifts client’s emotions and deliver prestige performance at an impulse price point. For only $99 (exclusively discounted for Sola professionals), learn how to win a client for LIFE in 10 minutes; add $100 to your book every day; boost your income; work smarter vs. harder, and so much more! To register for the class, CLICK HERE. There are a lot of special components to the Sola Sessions, but one of the coolest perks is that you get to mingle with all of the event presenters up close and personal. There’s plenty of time throughout the day to snap a selfie or even ask your favorite educator a follow-up question from the show. In addition, the event brings together Sola professionals from all over the country. At our last show in Chicago, we had more than 25 states represented as well as Canada! Take advantage of this unique environment to connect with other like-minded, rock-star business owners like yourself! Kick off the celebration with the Hanzo team at the Lafayette Hotel on Cinco de Mayo for shear demos, margaritas, appetizers, and live music. Our event partners are always incredibly generous – and this event will be no exception. In addition to a swag bag overflowing with products, sundries, and coupons, we’ll be providing amazing event-exclusive giveaways throughout the day. 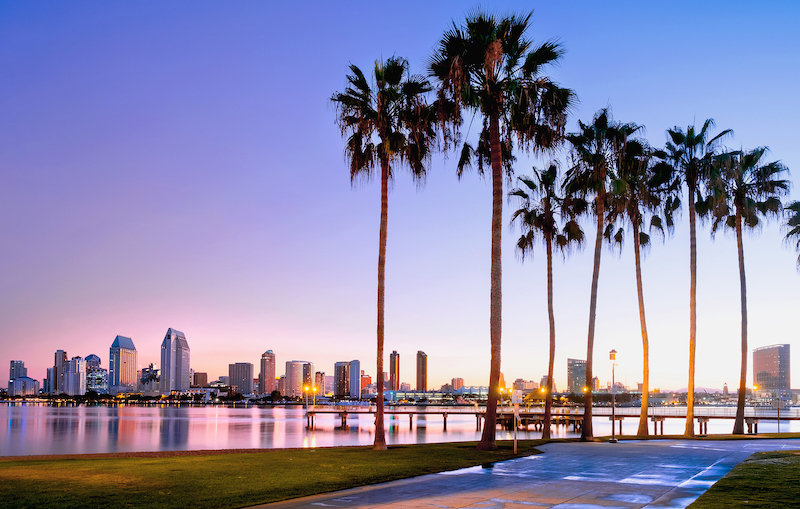 San Diego is one of the most desirable cities in the country, for good reason. If you find yourself wanting to explore beyond the incredible beaches, tantalizing waves, and world-class cuisine, the city has tons of culture and history to suit every interest. Stop by the San Diego Zoo, walk around Old Town San Diego (considered the birthplace of California for its old Spanish settlements), or visit the San Diego Museum of Art. Whatever your preference and travel style, San Diego has the goods to make your stay one for the books! If you haven't bought your ticket yet, they are flying! Avoid FOMO and GRAB YOURS NOW! 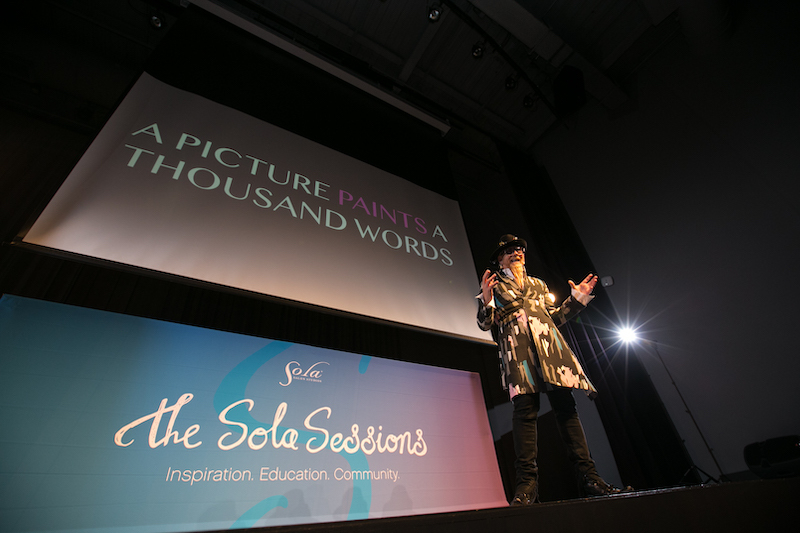 Take a look back at the magic of the last Sola Sessions in Chicago!